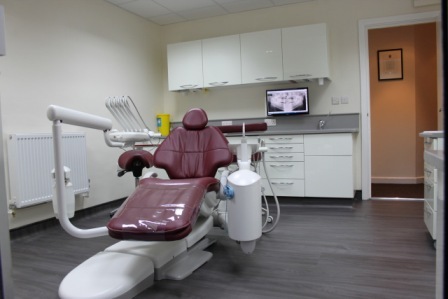 Our Portfolio – DB dental, proud provider of Dental Equipment. 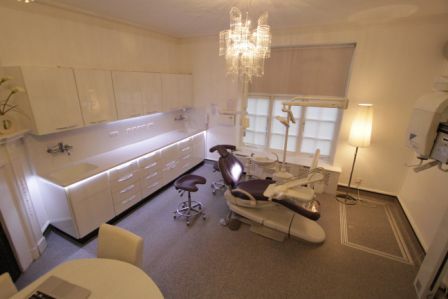 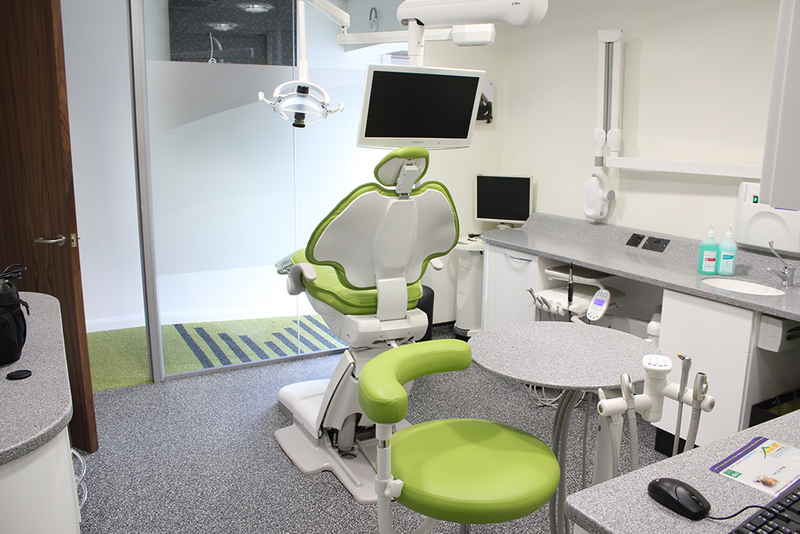 Turnkey dental practice design and installation throughout the UK. 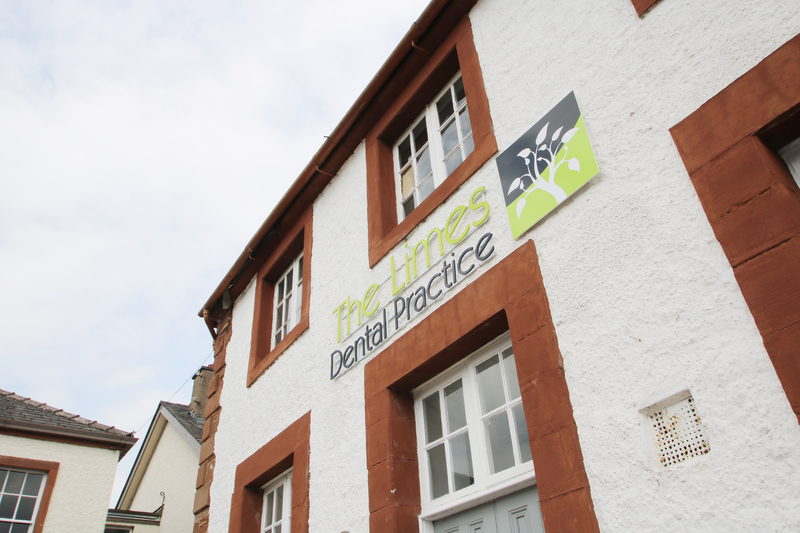 Here at DB Dental our customers are important to us. 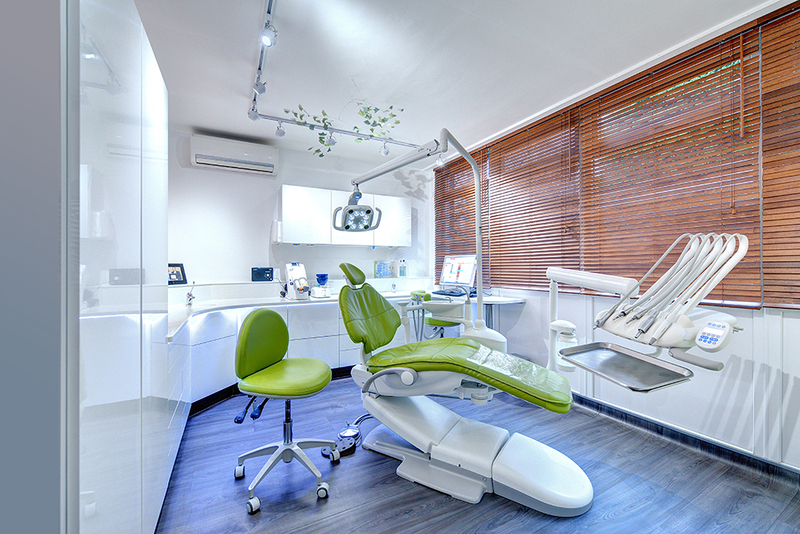 Customer experience and feedback plays a vital role in how we shape our business and customer service and helps us ensure we deliver our promise on every single project. 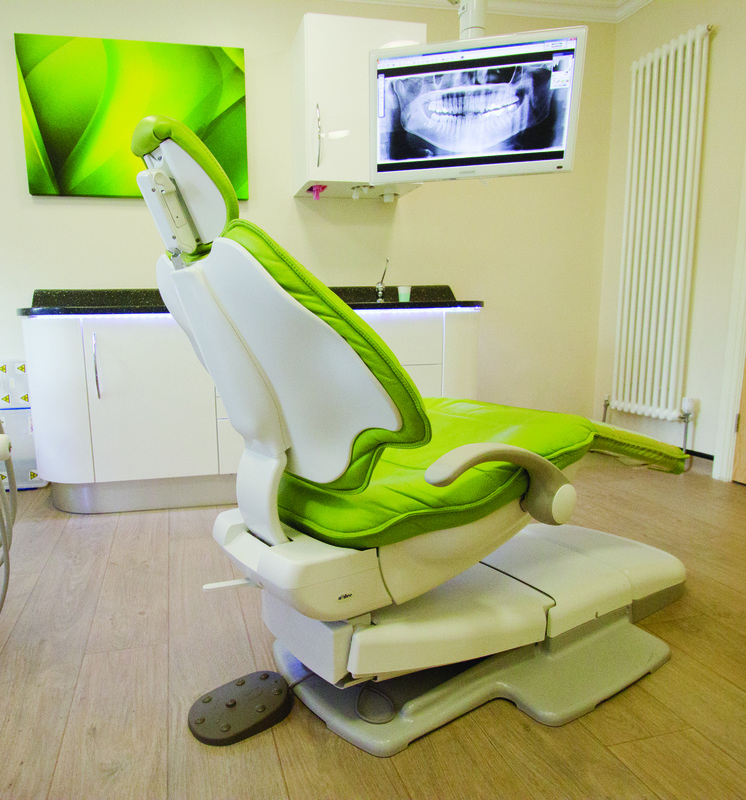 This section of our website is dedicated to our past projects which showcase some of the services and products we specialise in and give our customers the opportunity to tell you all about the experience we provide.